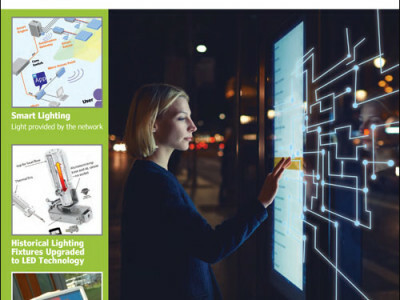 Elektor Business Magazine (EBM) offers innovators, electronics engineers and startup companies, essential information and insights into the latest products, research and intelligence from the industry. 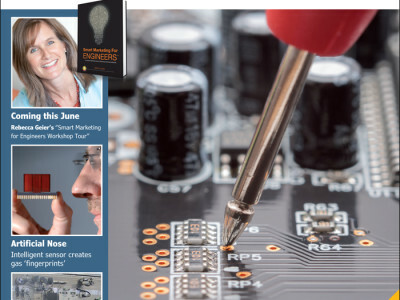 EBM Edition 3 / 2017 for June & July has a focus on the wide and hot fields of Sensors & Measurement. 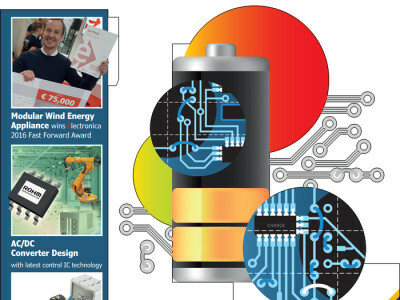 EBM Edition 2 / 2017 for May & June covers Power Supplies, Batteries and Energy, three areas in which startup companies should see a lot of potential to bring their products to market. It can be done! One such startup, MOWEA, won 75,000 euros worth of marketing budget during the Fast Forward Awards competition staged by Elektor and electronica Munich last year. 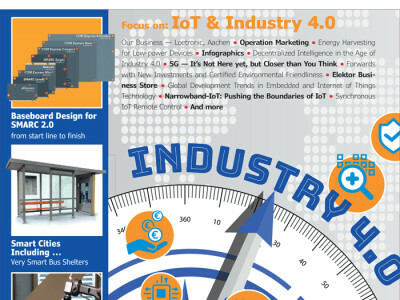 Elektor Business Magazine (EBM) aims to establish a busy bidirectional link between the electronics industry and research institutions on the one hand and ambitious hardware and software developers in homelabs, startups, spinouts, and on the other. 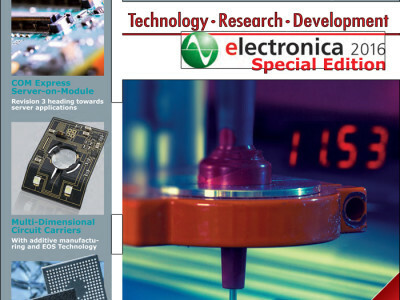 In fact the magazine is in place wherever solid guidance is required on a journey of high-tech inspiration. The July & August 2016 edition of EBM covers the wide and hot fields of power supplies and batteries! 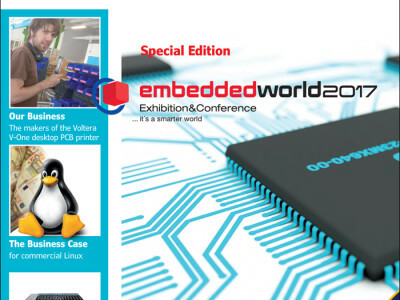 Elektor Business Magazine (EBM) aims to establish a busy bidirectional link between the electronics industry and research institutions on the one hand and ambitious hardware and software developers in homelabs, startups, spinouts, and on the other. 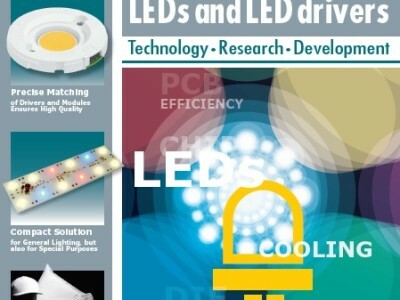 In fact the magazine is in place wherever solid guidance is required on a journey of high-tech inspiration. 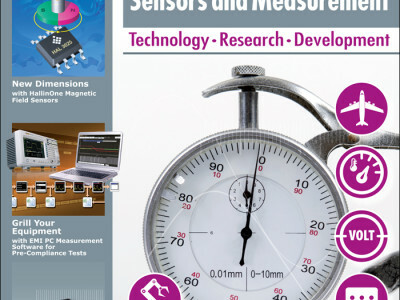 The April & May 2016 edition of EBM covers the wide and hot fields of sensors and measurement!